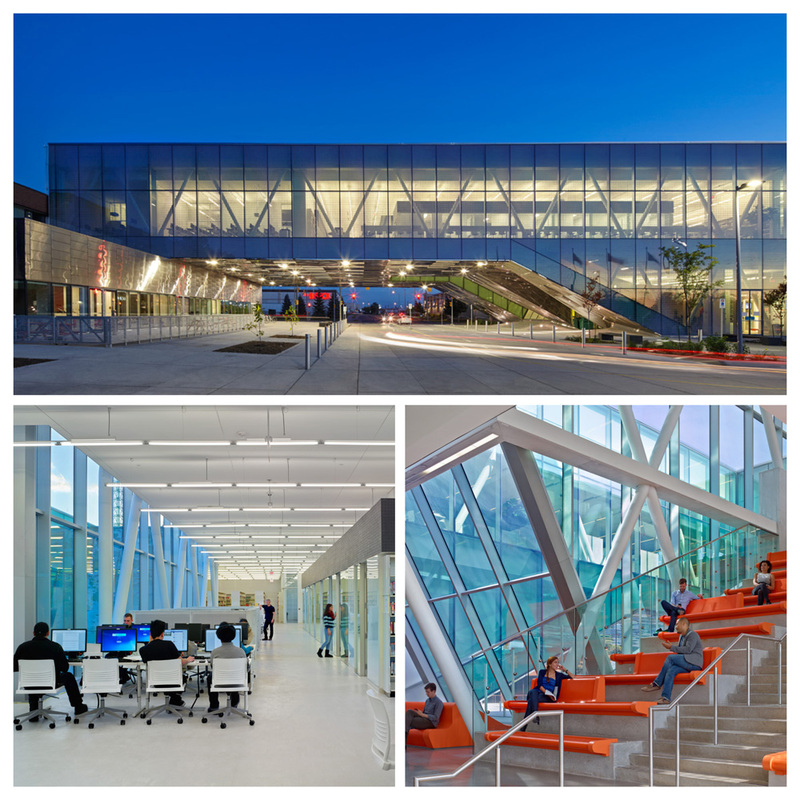 The 2016 award presentation was made at the Annual Institute on the Library as Place, held at the Sheridan Conference Centre in Oakville, Ontario on July 7 and 8. 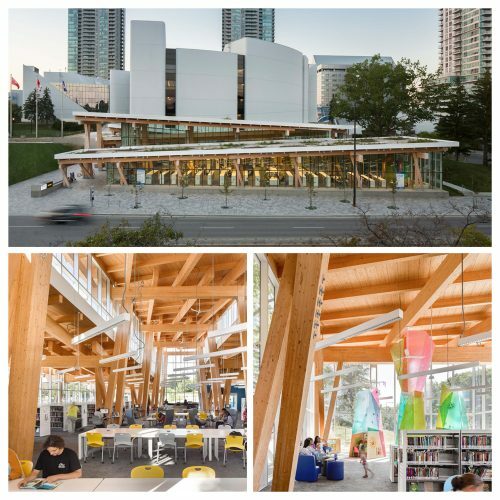 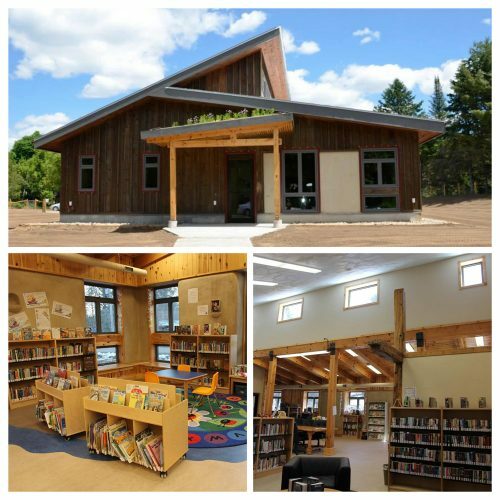 The OLA Library Building Award encourages and showcases excellence in the architectural design and planning of libraries in Ontario. 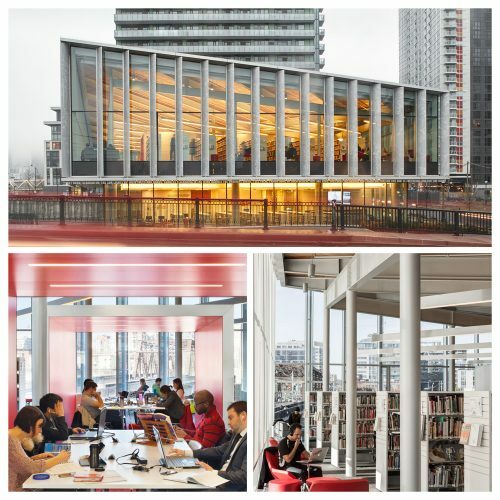 The award is divided into two alternating categories (Library Architectural and Design Transformation, and New Library Buildings) and runs every third year to allow a critical number of projects in all types of libraries to accumulate.